Lon Johnson is running for the U.S. House of Representatives in Michigan's 1st District as the Democratic candidate. As part of our election coverage, we asked all the major-party candidates running for Congress the same questions. 1) What is the most important issue facing your district? We must protect the benefits that you’ve worked a lifetime to earn: Social Security, Medicare and VA services. We must not allow Social Security to be sent to Wall Street. We must make our government as honest and hardworking as the people who pay for it – us. That starts with civility and bi-partisanship. I believe we must work together to create a U.P. and Northern Michigan where our families can stay and succeed. That means bringing high-speed internet and mobile phone service to all every part of this district, investing in infrastructure like a new Soo Lock, and exploring the return of passenger rail service to Northern Michigan. 2) How do you plan to address it? 10.) shut down the line 5 oil pipeline at the Straits of Mackinac so it can be independently inspected and verified to be 100% safe. By investing in and protecting our greatest assets – our people, land and Great Lakes – we can create a U.P. and Northern Michigan where our families can stay and succeed. Crazy Horse and Custer by Stephen Ambrose. It’s an interesting history of the development of our country. 4) If you don't win the election, what will you do? Continue to build a Northern Michigan and Upper Peninsula where families can stay and succeed. Election Day is less than a week away, and one of the most competitive races in the nation is right here in Michigan. 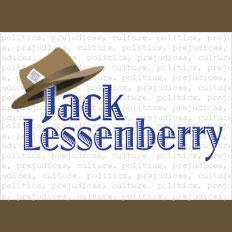 For our segment This Week in Michigan Politics, Jack Lessenberry and Doug Tribou talk about Democrat Gretchen Driskell's bid to win the state's 7th Congressional District over incumbent Republican Tim Walberg. They also talk about the race in the 1st Congressional District that could be important on a national level and whether third-party candidates stand a chance in Michigan. Our conversation with Jack Bergman. 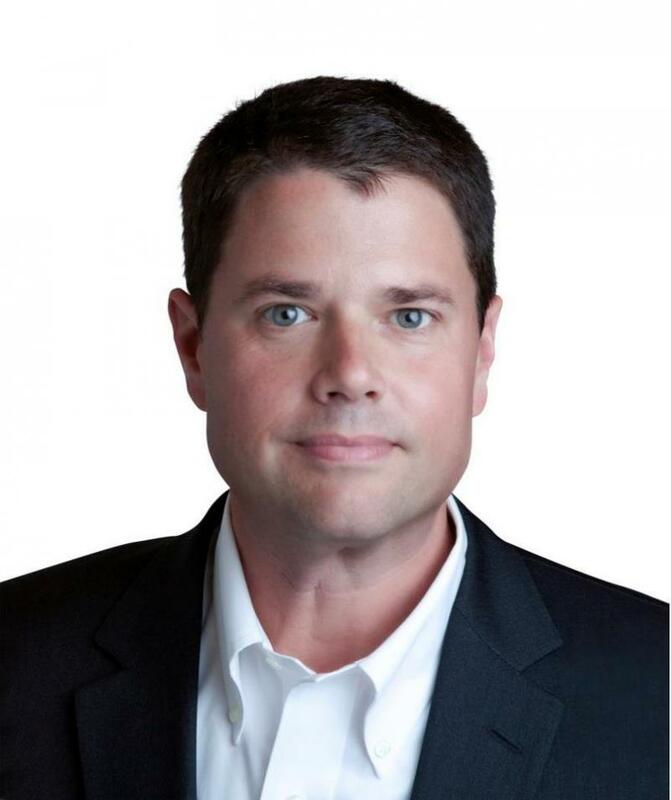 He's the Republican candidate for Congress in Michigan's 1st Congressional District. The most hotly contested congressional race in Michigan is widely viewed as happening in the First Congressional District. It covers the entire Upper Peninsula and a good-sized chunk of the northern Lower Peninsula. Earlier this month on Stateside, Zoe Clark spoke with the Democratic contender, Lon Johnson. Today, we spoke with Republican candidate, retired Marine Lt. General Jack Bergman. Our conversation with Lon Johnson. He's the Democratic candidate for Congress in Michigan's 1st Congressional District. Taking up more than 25,000 square miles, Michigan's 1st Congressional District is the biggest in the state. It makes up the entire Upper Peninsula and much of the upper part of the Lower Peninsula. It represents almost half of the state's total land area, but only represents roughly 700,000 people. 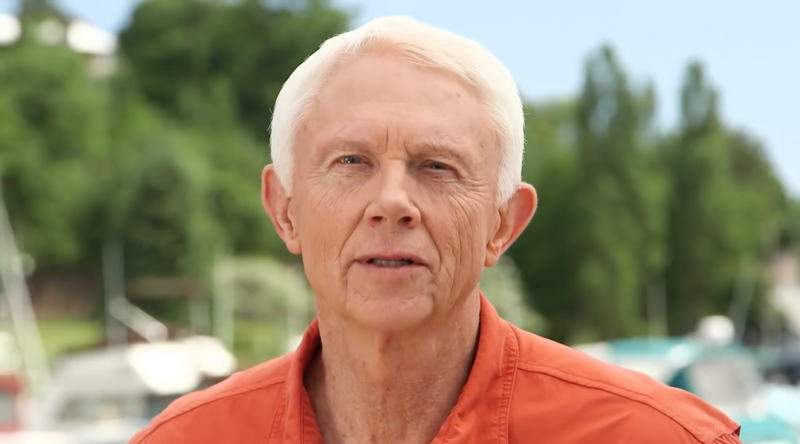 The congressional race in Michigan's 1st has become a tight one as former Democratic Chairperson Lon Johnson is running against retired three-star U.S. Marine general Jack Bergman. Michigan Radio's Jack Lessenberry called it Michigan's hottest Congressional race. Johnson brings a wealth of connections from his days as the party's chair, but will face an uphill climb in a district that historically leans Republican. Republican presidential nominee Donald Trump’s sagging poll numbers in Michigan may be behind a surprising rise in TV ad buys in one state congressional race. Most Michigan congressional districts are drawn to favor one party over another. Will controversial Dave Agema run for Congress (in a district in which he doesn’t even live)? Republicans may be trying to break up with Dave Agema, but Dave Agema is sending plenty of signals that he’s not about to break up with Republicans. 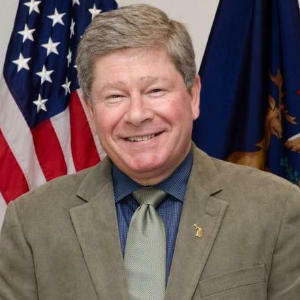 Democrat Lon Johnson will announce his candidacy for Congress in Michigan’s First Congressional District, challenging Republican incumbent Dan Benishek. Johnson will make the announcement at the Marquette County Democrats’ annual Summer Sizzle Picnic in Ishpeming, MI. Lon Johnson grew up in a family with five generations of Northern Michigan history and has worked in American manufacturing and as a civilian in Iraq. Lon, 44, lives in Kalkaska County and is married to Julianna Smoot. Lon is currently the Chair of the Michigan Democratic Party. 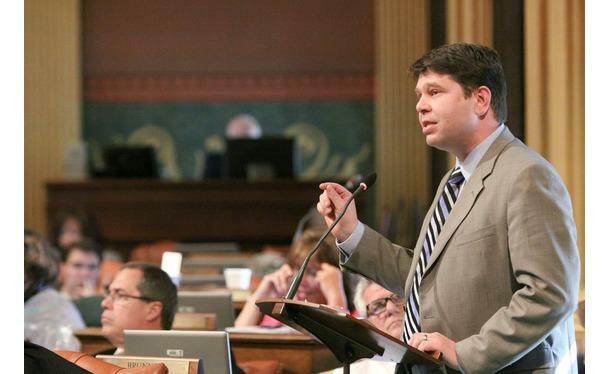 Could Democratic Party Chair become a candidate in Michigan's 1st Congressional District? 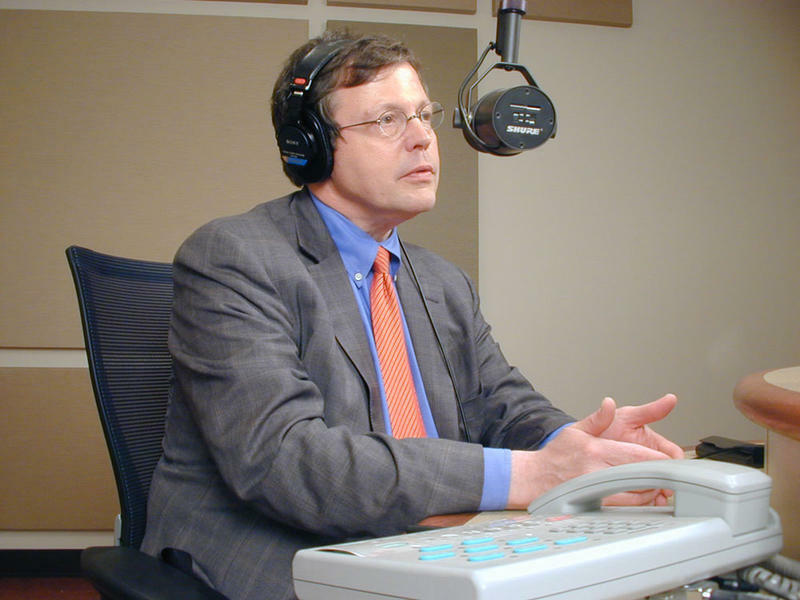 Michigan Radio's It's Just Politics co-hosts Rick Pluta and Zoe Clark break down the news that Lon Johnson, Chair of the Michigan Democratic Party, is considering a run in Michigan's 1st Congressional District in 2016. 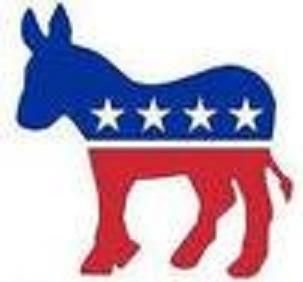 DETROIT (AP) - Michigan Democrats are gathering to conduct party business and to re-elect their leader for another two-year term. Lon Johnson is expected to be chosen as chairman again at the party's convention Saturday afternoon in Detroit. He took charge in 2013. He says the party's infrastructure has improved under his watch, but Democrats have to start winning races. Gov. Rick Snyder is standing by his longtime friend and key adviser, Rich Baird, amid calls for his firing by state Democratic Party officials. Rich Baird has played an important behind-the-scenes role for the governor since Snyder took office. Putative Democratic gubernatorial candidate Mark Schauer rolled out his proposal this week to raise Michigan’s minimum wage to $9.25 over three years; which, as of right now, would make it one of the highest state-mandated minimum wage in the nation. 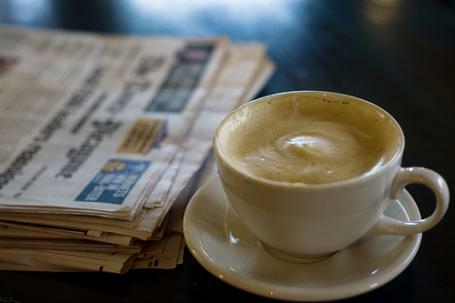 That’s sparked a debate over the efficacy of the minimum wage – does it encourage prosperity by pushing more money into the economy? Or does it stifle hiring and job creation? But we’re here to discuss the red meat politics of the minimum wage. Mark Schauer’s announcement sets the stage for a classic class warfare throw down. So, instead of diving too deep into the policy side, let’s take on the political calculation that’s part of choosing that number of $9.25. Polling shows big support nationally for a minimum wage of $9 an hour. There is some Michigan public opinion research that’s not quite as reliable, but still suggests it’s about the same - about 70 percent favor it. Which brings us to the next question: why now? Why not keep beating the Democratic drums - pension tax, school cuts, with a little right-to-work thrown in just to fire up the base. The answer: Because the base isn’t fired up. And the most recent polling shows Rick Snyder expanding his lead over Schauer. No matter how much Democrats may dislike what they’re seeing in Lansing, a lot of them are still not warming up to Mark Schauer, who is low-key, to say the least. The minimum wage is supposed to be a jolt to try to put some electricity into his campaign. Over the last half-century, whenever an incumbent Michigan governor has run for re-election, the opposing party has almost always chosen an opponent in a difficult and expensive primary. Those battles have used up most of their cash, and given the opposition plenty of ammunition. Partly as a result, every incumbent governor running for a second term has been reelected. New Democratic state chair Lon Johnson says it is time to learn from this. He's helped persuade his party to come together around statewide candidates more than a year before the election. Things can always change, but as of now Democrats have settled on former Battle Creek congressman Mark Schauer for governor. It would be difficult to exaggerate how much Democrats would like to beat Rick Snyder. They intensely dislike most of what he has done or tried to do, from taxing pensions to attacking unions. LANSING, Mich. (AP) - The new leader of the Michigan Democratic Party says it has time to agree on top-flight candidates to replace Sen. Carl Levin and take on Gov. Rick Snyder. Lon Johnson told The Associated Press that he takes exception to the notion that Snyder is safe because no Democrats have stepped forward to run for governor and the party has to focus on holding Levin's seat. There was an epic battle last week to see who would become the next chair of the Michigan Democratic Party. In the end, longtime apparatchik Mark Brewer threw in the towel before the state convention vote, and conceded victory to Lon Johnson, a newcomer with ties to the White House. What was most surprising is that Brewer waited so long. Every member of the party’s Congressional delegation was calling for him to go, as was the leadership of the United Auto Workers and Teamsters’ unions. It’s hard to understand how he could have hoped to function as chair with all those arrayed against him, but the job had become his life. He hung in there till it was clear to him that he didn’t have the votes to succeed. Democrats, are, however, a fractious group used to fighting among themselves. This battle is unlikely to do them any harm, especially if Lon Johnson can revitalize the state party. DETROIT (AP) - The longtime leader of the Michigan Democrats is losing his job. 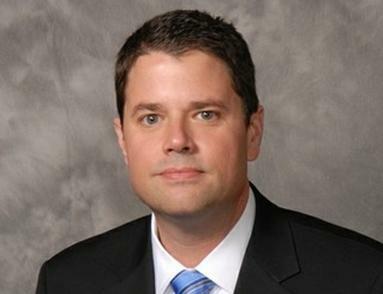 Mark Brewer on Saturday withdrew from the race for party chairman at the state Democratic Party convention in Detroit. He said he wishes challenger Lon Johnson all the best. Brewer announced his decision to thousands of delegates rather than continue an uphill climb to retain his seat after unions and Michigan's Democratic congressional delegation got behind Johnson. Brewer said he wishes Johnson all the best. What looks like one of the tightest and toughest elections in recent years is happening tomorrow, and most of us can’t even vote. The battle is for leadership of the Michigan Democratic Party, and it will be settled at their state convention in Detroit. Major battles over who should be the next state chair are fairly rare these days, and when they happen, it’s mostly for ideological reasons. It is now difficult to imagine that Michigan Democratic Party Chair Mark Brewer can win election to another term when his party holds its state convention 17 days from now. Yesterday, every single Democratic member of the state congressional delegation -- both U.S. Senators and five congressmen -- endorsed his little-known rival, Lon Johnson. Earlier, both the United Auto Workers and the Teamsters said it was time for Brewer to go. Yet in what has to be embarrassing for all concerned, Brewer is still fighting to keep his job. This appears to show that he is in hopeless denial of reality, and cares far more about clinging to a job than the good of his party. "Michigan's Democratic congressional delegation wants to replace the long-time chairman of the state Democratic Party. Sens. Carl Levin, Debbie Stabenow and five members of the U.S. House wrote an open letter to Democrats Tuesday backing Lon Johnson over incumbent Mark Brewer," the Associated Press reports. "The Detroit City Council on Tuesday approved articles of incorporation for a public lighting authority in the city. The state legislature passed bills in December enabling the lighting authority. Detroit has chronic problems keeping many of its streetlights on, though no one can say for sure how many aren't working at any given time," Sarah Cwiek reports. "The U.S. Army Corps of Engineers may take another look at placing structures at the bottom of the St. Clair River to boost water levels in Lakes Huron and Michigan. The lakes are at their lowest levels since record-keeping began in 1918, and many people in the region are demanding action," The Associated Press reports. This week on It’s Just Politics we’re talking political spouses. There’s a whole lot of politics behind the role of spouses in campaigns. Just this week we saw Ann Romney speak about her husband, Republican Presidential candidate Mitt Romney, at the Republican National Convention. Over and over again we heard that her job was to “humanize” him. And, she got generally good reviews for the speech. But this business of where spouses fit into campaigns and political strategies is a tricky game. Campaigns want to get a candidate’s significant other - presumably the person who knows the candidate like no one else - out there, in the public, making a case for their partner. But, spouses can also easily become involved in controversies. Opponents, for example, tried to use Michelle Bachmann’s husband and his counseling of gay people on how they can become straight as a campaign issue. And, just a few months ago, one of President Obama’s political advisors, Hilary Rosen, made a comment about how Ann Romney has never worked a, “day in her life.” That comment poked a serious hornet’s nest. It would seem that there are just certain things you can say about a candidate that you cannot say about their spouse. Many argued that it was Governor Dukakis’ passionless answer to this controversial question about his wife that cost him the election. But, others, to do this day, argue that the question was totally out of line. 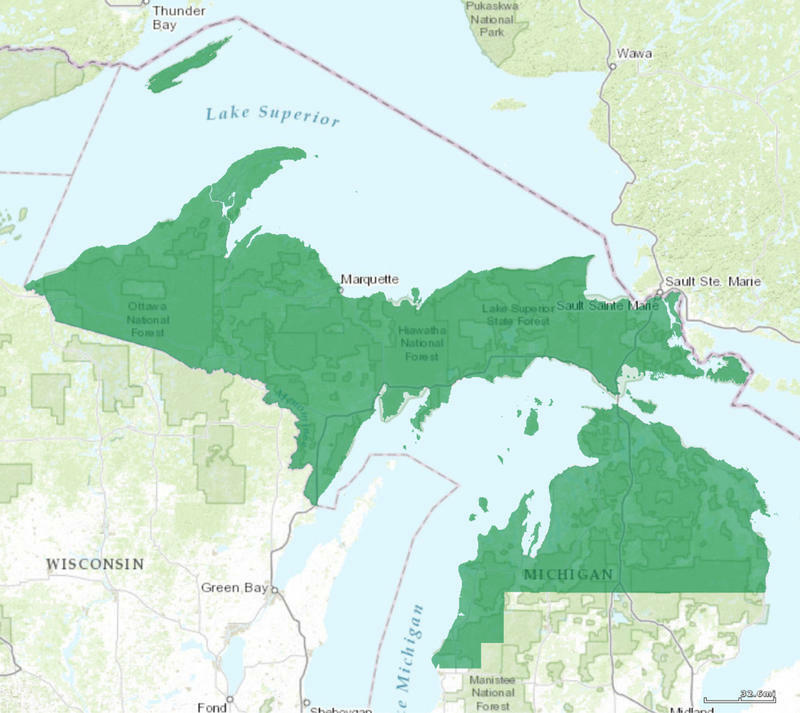 All of this, brings us to the race in the 103rd state House district in northern Michigan, where Democratic challenger Lon Johnson is trying to unseat first-term Republican incumbent Bruce Rendon. Representative Rendon sent out a fundraising letter that calls attention to the fact that Johnson’s wife is Julianna Smoot. Smoot is one of the people running President Obama’s reelection campaign, and a superstar of Democratic politics. The letter points out the connections the couple has to prominent national Democrats, including some wealthy donors, and devotes a couple of paragraphs to Smoot.